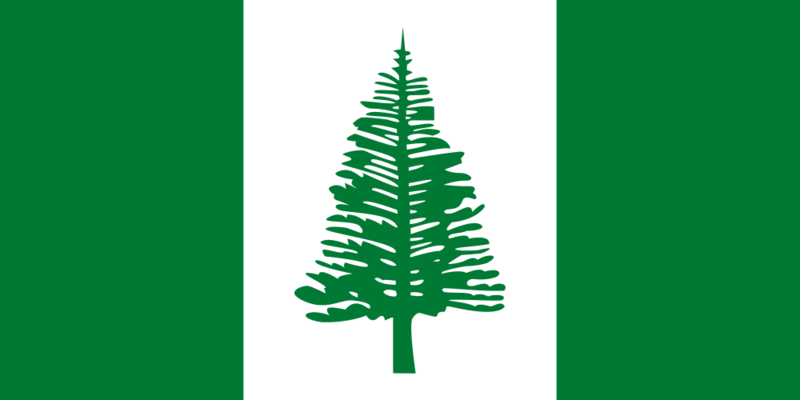 Assembly: Norfolk Island has a unicameral Legislative Assembly with 0 seats. Administrator is appointed by the governor-general to serve a 2-year term. In the Legislative Assembly 9 members are elected by plurality vote to serve 3-year terms. Each voter has 9 votes of equal value that they can cast in an election. Voters can cast no more than 4 of their votes for one candidate.